Concept One Wheels CS-10.0 20"
On Modbargains.com you will find all of the available Concept One Wheels. Many of the Concept One Wheels are in stock and ready to ship to you, often within the same day! If you are looking for a certain set of Concept One Wheels that you don't see listed above, please contact us, we can still get it for you at the lowest price available. If you would like to know if a set of specific Concept One Wheels will fit on your vehicle, don't hesitate to give us a call, (714) 582-3330. Innovative style and elegance while maintenance performance and function. Supports various fitments like Euro Tuners, Luxury Imports, and tradition fitments. VIA and JWL certified to ensure excellent quality and standards. Why Buy Concept One Wheels From ModBargains? 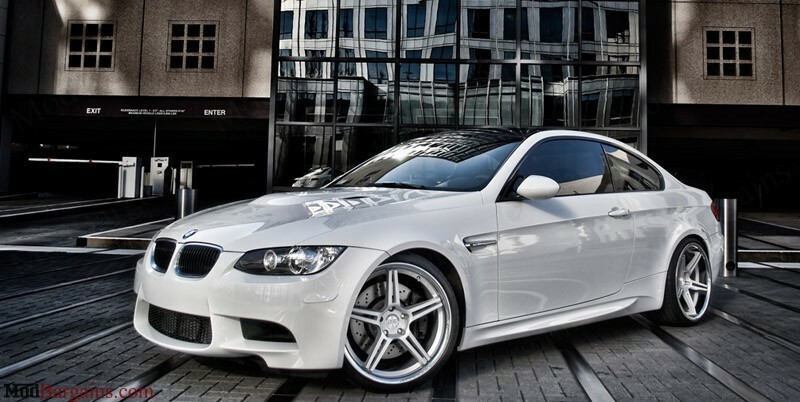 We will provide you and answer any questions with Concept One Wheels without hesitation. We guarantee the fastest shipment. We offer one of the lowest prices on Concept One Wheels. Excellent packaging to ensure safety of your Concept One Wheels arriving to your destination without any damages.